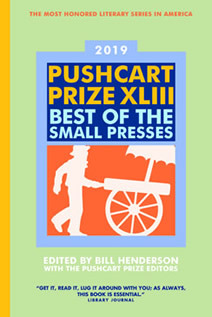 The Black Earth Institute and the About Place Journal are nominating six pieces to The Pushcart Prize: The Best of Small Presses. 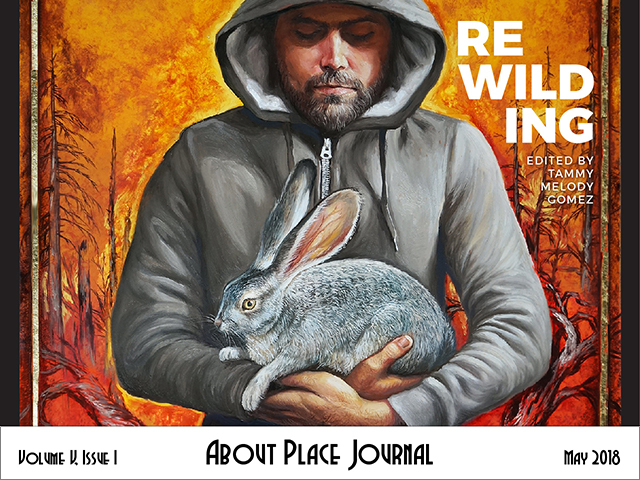 Three pieces were nominated from the May 2018 issue of About Place Journal, Rewilding, by editor Tammy Gomez. 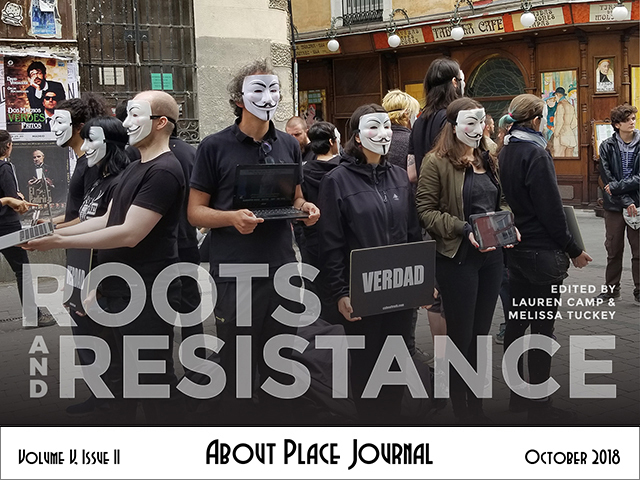 The other three prices were nominated from the October 2018 issue, Roots + Resistance, by editors Lauren Camp and Melissa Tuckey. The entire nomination process was overseen by BEI director and founding fellow, Michael McDermott. Below are the six pieces selected for nomination, all can be found at the About Place Journal. The Pushcart Prize series, published every year since 1976, is the most honored literary project in America. The Pushcart Prize has been a labor of love and independent spirits since its founding. It is one of the last surviving literary co-ops from the 60’s and 70’s.